Your credit score will influence your ability to make many major purchases, such as a car or a house. It is important to lay the groundwork for a healthy credit score that will give you the freedom to move through life unimpeded by a bad credit score. Unsure of how to get started? Check out these helpful hints on pumping up that credit score. 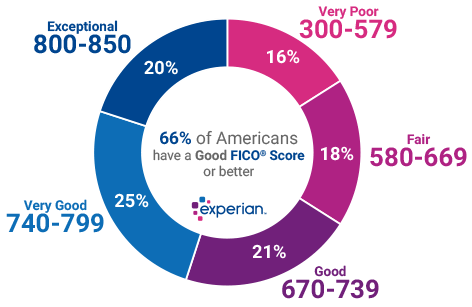 If you want to start building back that credit score, you first have to see what you are working with. Access a copy of your credit report through a variety of free sources, such as freecreditreport.com or creditkarma.com. Once you have a copy in your hands, check for errors and open account balances. You should now have an in-depth view of your current situation and can understand how to maintain your credit score. If you have any questions, you can learn more about your credit score within the report itself. Sadly, the life of a debtor will mean constantly staying on top of your payments. It is a good idea to go ahead and set up payment reminders, so pay-day does not sneak up on you. Having a good grip on your payments will lead to good credit history and a better credit score. In conclusion, keeping up with your credit payments is invaluable to keeping up with your payments. If you have credit cards, it is important to keep balance low to avoid large outstanding credit which can affect your credit score. Your score considers how many cards you have as well as the balances within each account. Several cards with a small balance will cause a greater outstanding balance. Keep it simple and only use 1 or 2 credit cards. Your credit report is run and updated twice a month. If you accumulate a lot of balance, then you could not be attending to your credit in time. It is a good idea to start paying twice a month to address the possibility that you could have a hefty balance going through your credit report. As long as your debt was paid on time, it deserves to be on your report. Having a good history to refer to will help boost your credit and establish you as a responsible person to lend to.